Put on your dancing shoes—Pete is ready to boogie! Now available in a paper-over-board edition commemorating the 60th anniversary of I Can Read! 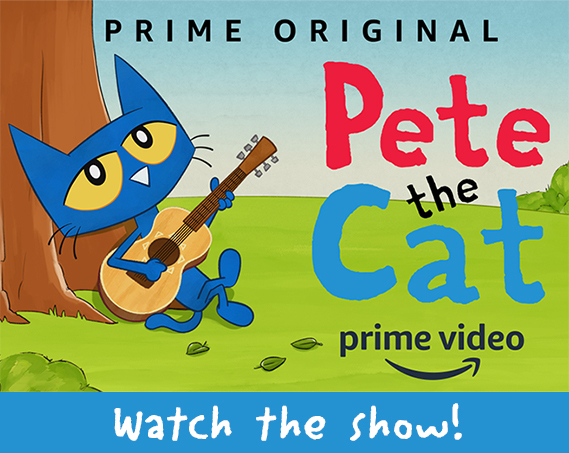 Meet Pete the Cat, star of the bestselling Pete the Cat book series by James Dean! 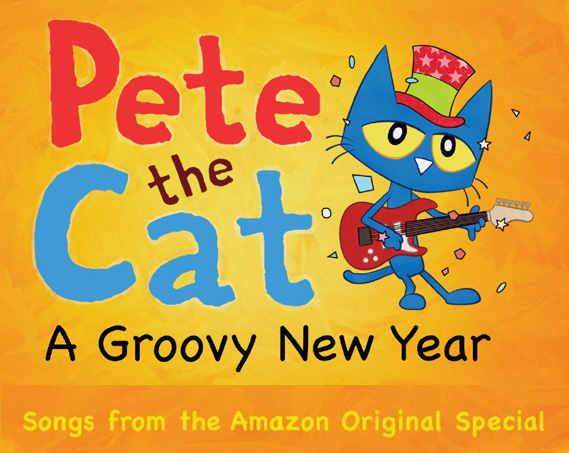 Join the groovy fun with Pete the Cat songs, animated videos and downloadable Pete the Cat activities.